HEADS and officials of around a hundred governments, top executives of the 1,000 most prominent companies around the world, and a number of key people from some international organizations converge for the annual meeting of the World Economic Forum — usually held in Davos, Switzerland. This year, the talks at “Davos 2019” center on a new economic era, with guests focusing their presentations on the theme of Globalization 4.0. Over this four-day meet (from January 22 to 25 for this edition), delegates are also given a first-hand experience in sustainable mobility. And it’s Audi, in its role as the event’s exclusive transport partner (something it has played since 1987), which is making this experience possible. 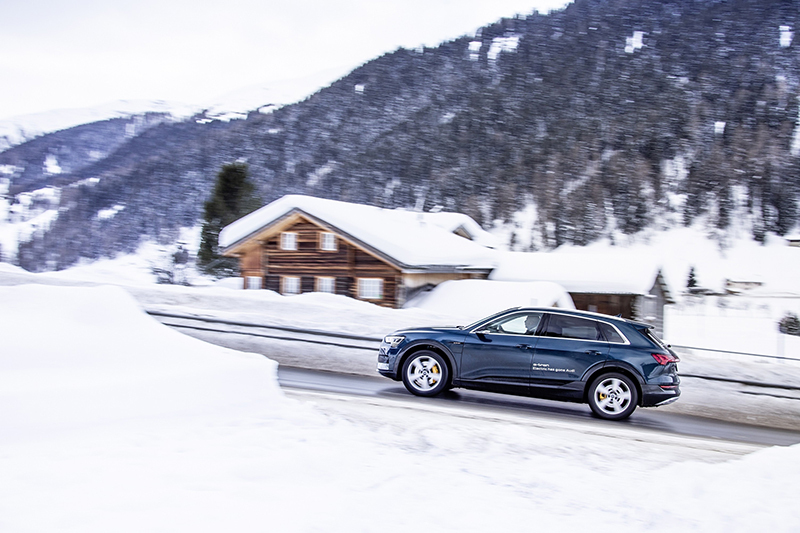 At the summit — well, Davos sits on the Swiss Alps — Audi is providing 50 of its fully electric e-tron cars as shuttles for the delegates. 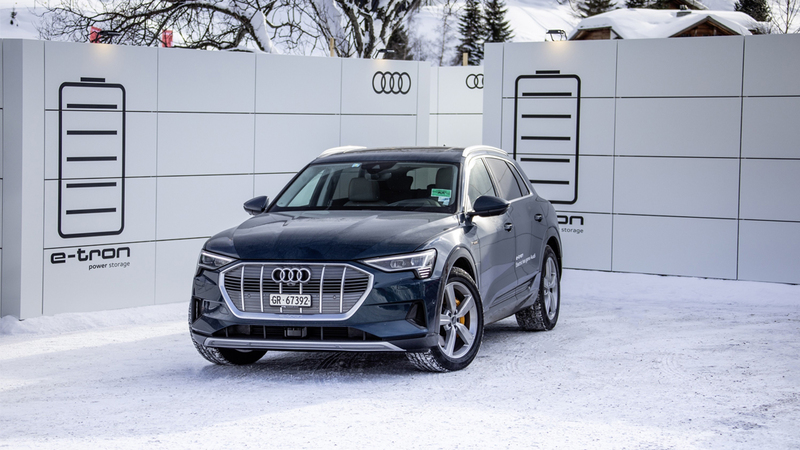 But more than just shuttling guests around, some of whom may have experienced driving (or riding in) EVs already, Audi is also demonstrating one of its latest technologies concerning sustainable mobility — a charging system that relies on used batteries. Three mobile charging containers with a total output of 700 kW and a capacity of 1.14 MWh are supplying green electricity for the intensively used e-tron fleet. The charging containers are filled with batteries that have already been used in EVs, but which can still store energy. 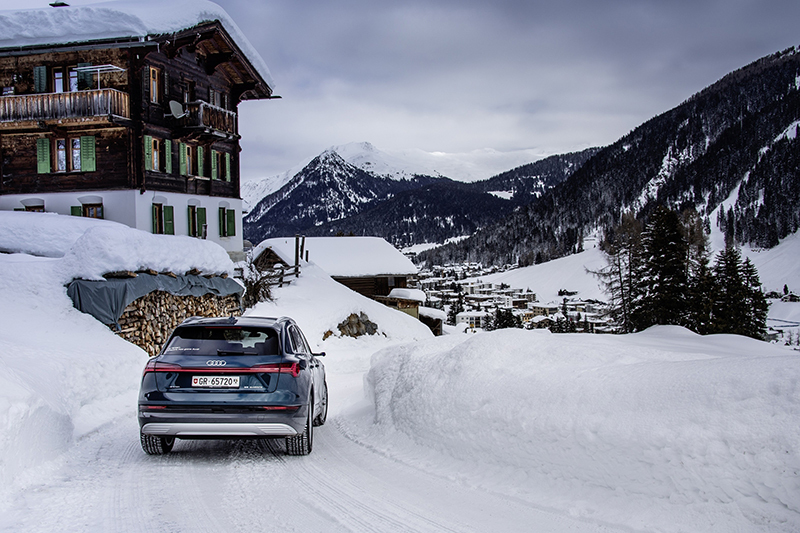 With this research project, Audi is testing the practice of reusing electric cars’ batteries, and Davos is providing a cold-weather, high-altitude environment scenario for the experiment. The project also shows Audi’s commitment to the Global Battery Alliance of the World Economic Forum, in which public- and private- sector partners from the entire battery supply chain aim to ensure social and ecological sustainability in the production, use and disposal of batteries’ raw materials. 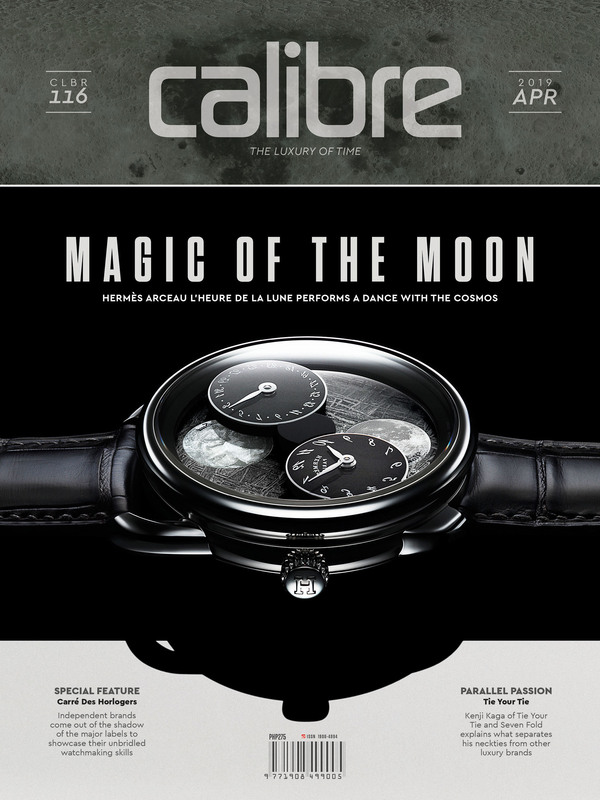 The carmaker has been a member of the group since 2017. It has also been deploying these mobile charging containers at major events, supplementing the local charging infrastructure. The e-tron is Audi’s first all-electric mainstream model. To date, more than 20,000 reservations have already been received for this car, which is set to arrive in European showrooms before January ends.